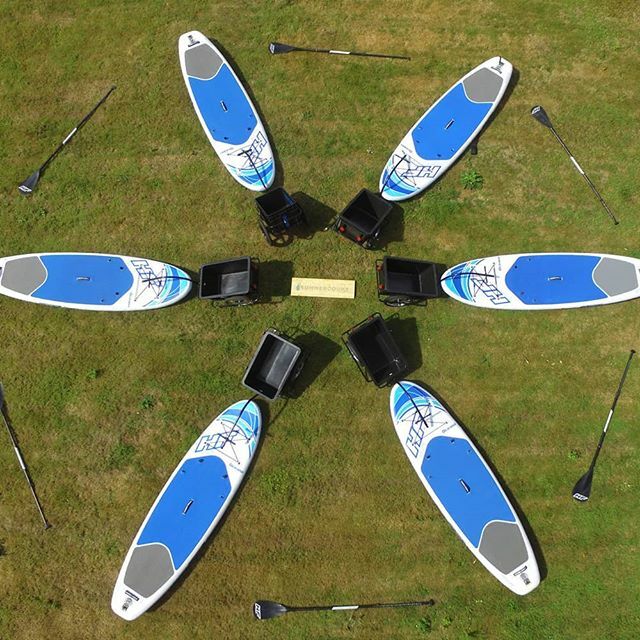 6 brand new inflatable Stand-Up paddle boards (SUPs) which you can also transform into a nice and sturdy kayak to explore the stunning coastline. 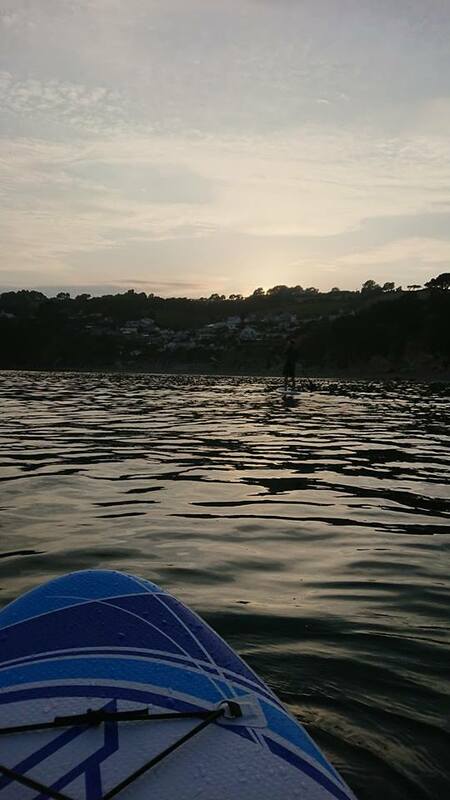 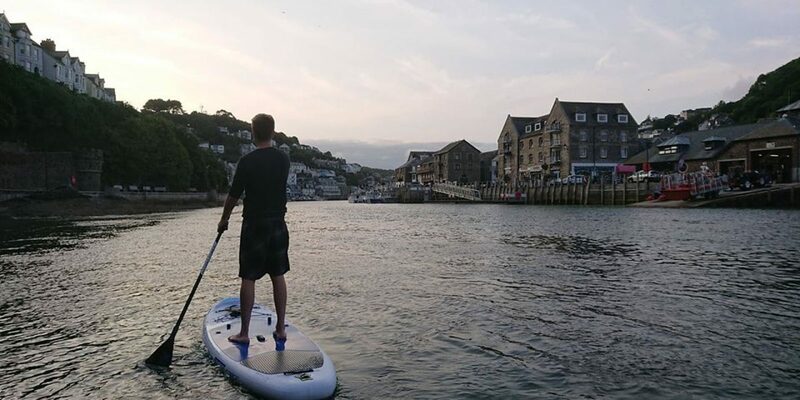 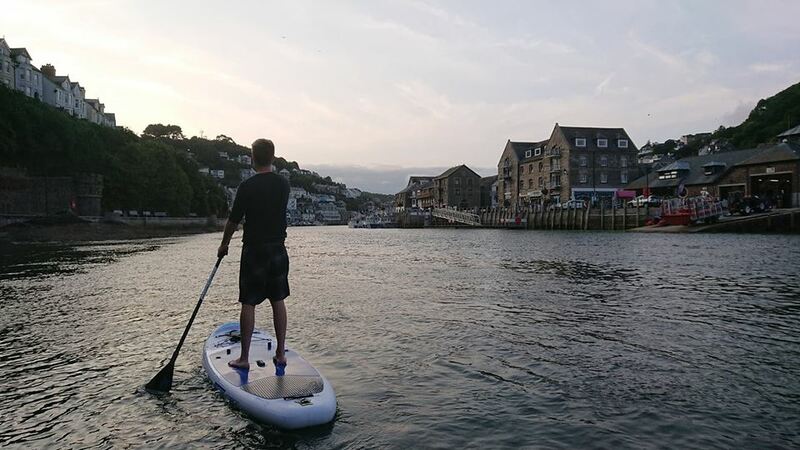 We also offer group paddle board adventures to Looe, Seaton or through the stunning Looe Valley. 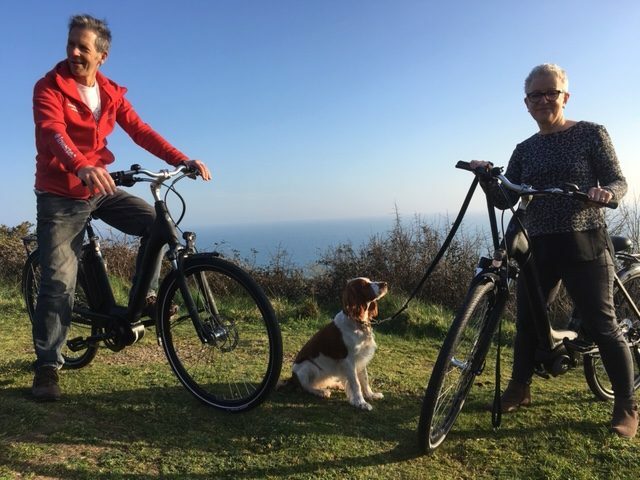 If you don’t fancy getting wet you can make use or our new fleet of electric bikes. 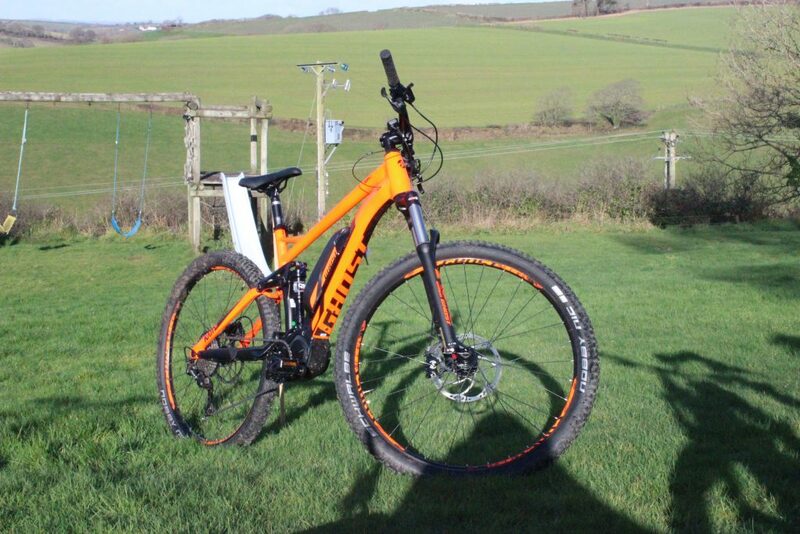 4 mountain bikes and 2 ‘Step-Through’ bike are available for you to use to get around Cornwall without having to get back into your car. 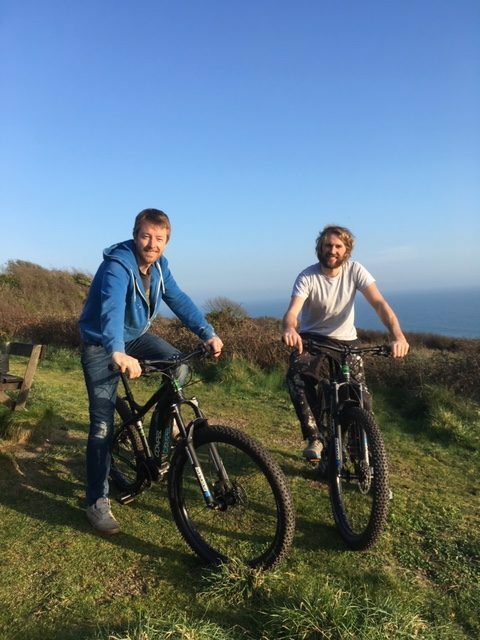 Lanhydrock National Trust cycling trails just around the corner from us. 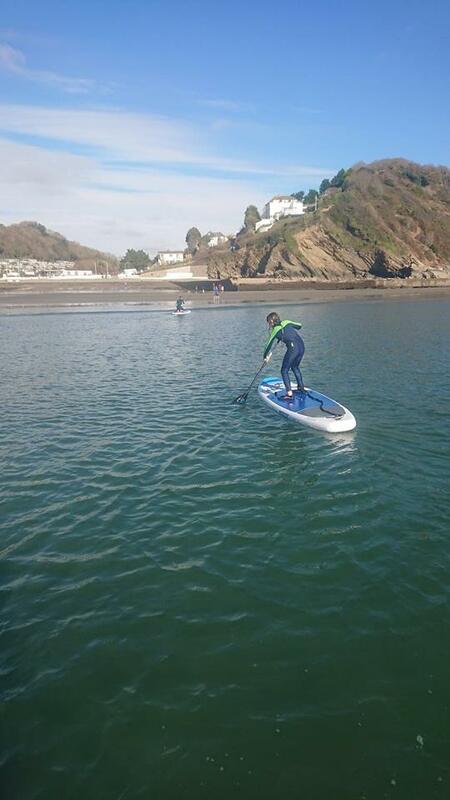 Or use the bikes to get to either Seaton or Millendreath beach. 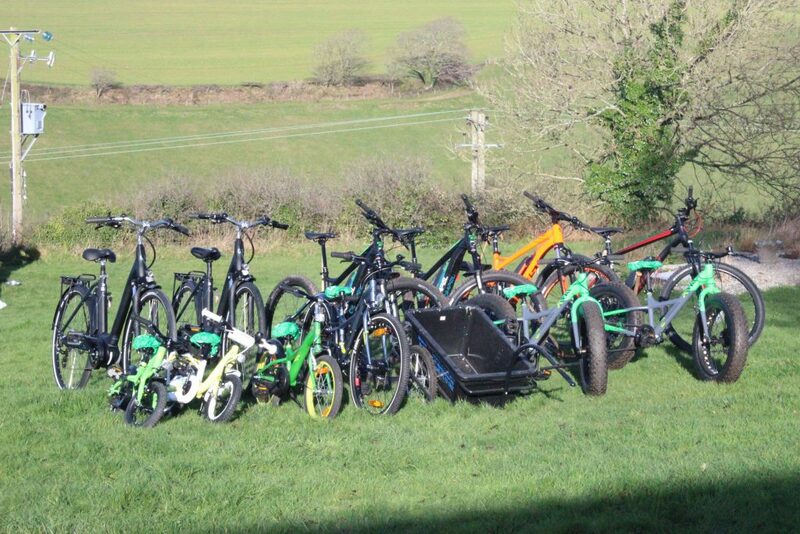 Just pop all your beach gear into one of the bike trailers provided by us and follow the path down to the beach. 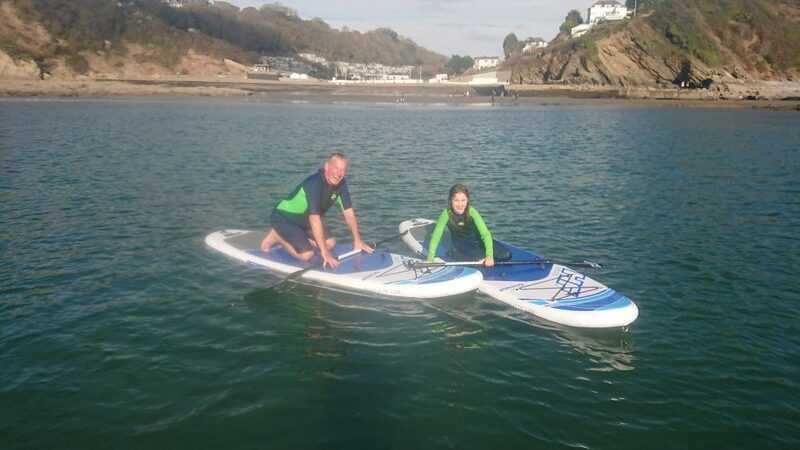 Go and check out our hire prices or find out more about our paddle boards and electric bikes.